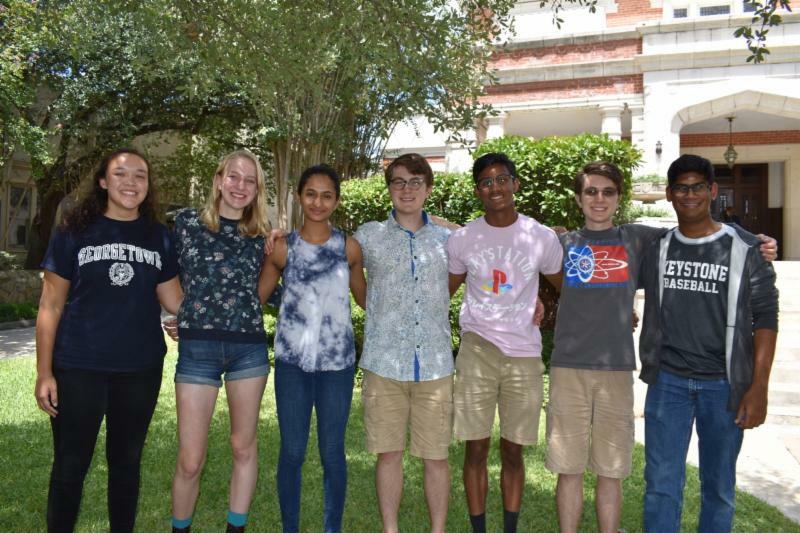 Seven Keystone seniors have been named Semifinalists in the 64th annual National Merit Scholarship Program. This makes 19 percent of the senior class to have received this designation. 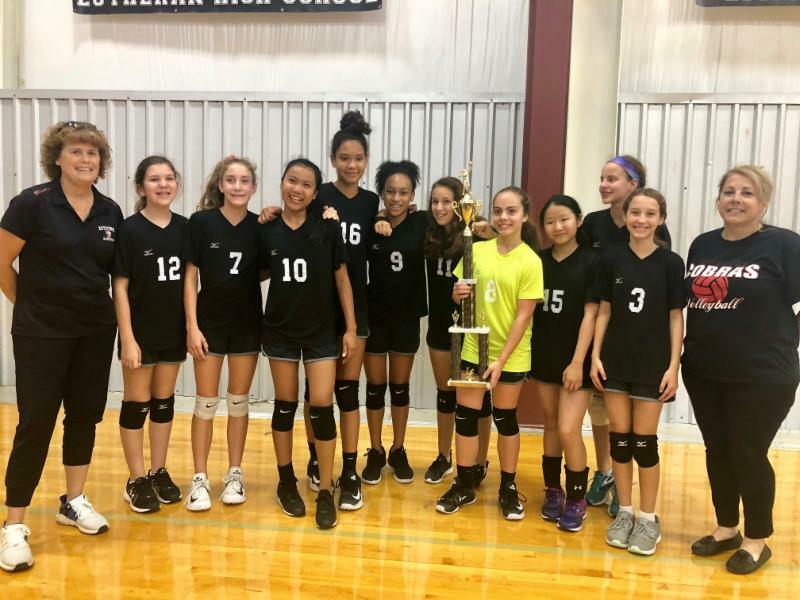 Congratulations to the 7th Grade volleyball team for taking the championship at last weekend's Spikefest tournament. We all have stories of great teachers and how they changed our lives. 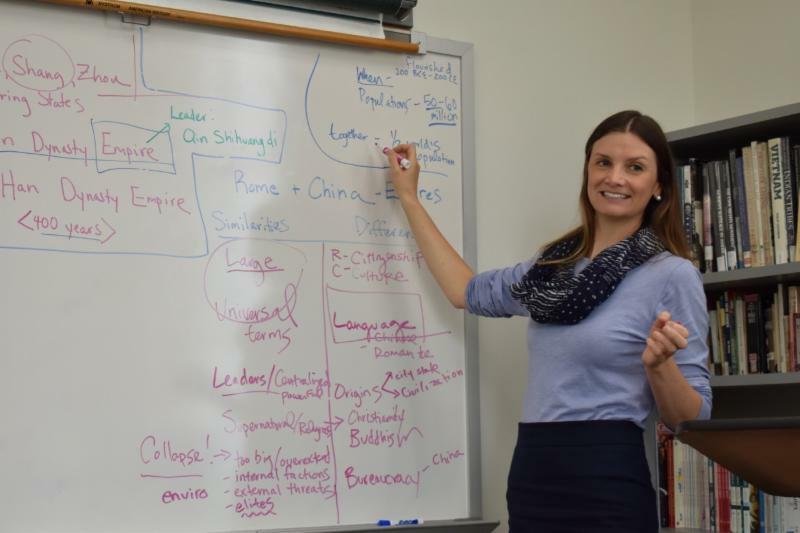 One of our teachers here, Dr. Anna Armentrout, just received The University of Chicago Outstanding Educator Award, for doing just that. One morning last week, I had the pleasure of listening to several Lower School students advise parents on how to help their children navigate the world of Kindergarten through 4th grade. It's here! 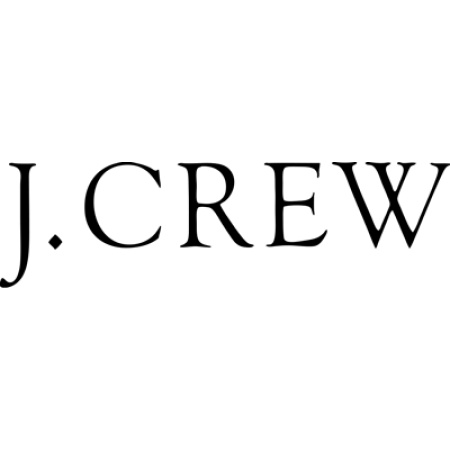 Come to the J.Crew shopping event from 1-5 p.m. on Saturday, Sept. 15 at the Alamo Quarry location. 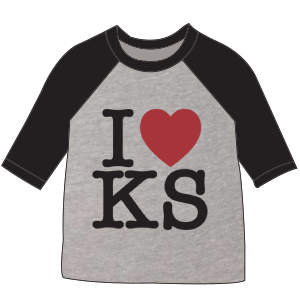 Take some time to support Keystone while you score some new clothes. Here's the flyer for more information. Our online store is open now through Friday, September 21st. Choose your items, pay online, and pick up your gear at school. Breakfast Tacos : Until 8:15 a.m. on Sept. 18. Come score a Bean and Cheese or Potato and Egg taco. Bake Sale : Noon-2 p.m. Sept. 20. Open only to Middle and Upper school students. Upper school parents are invited to stop by the Quad for a quick cup of coffee on Thursday, September 20 at 8:30 am. There's no formal presentation. It's simply an opportunity to enjoy the beautiful campus and community. Calling all San Antonio-area Keystone alumni! Please join us on Thursday, Sept. 20 th for a Meet-and-Greet Happy Hour with new Head of School, Billy Handmaker! 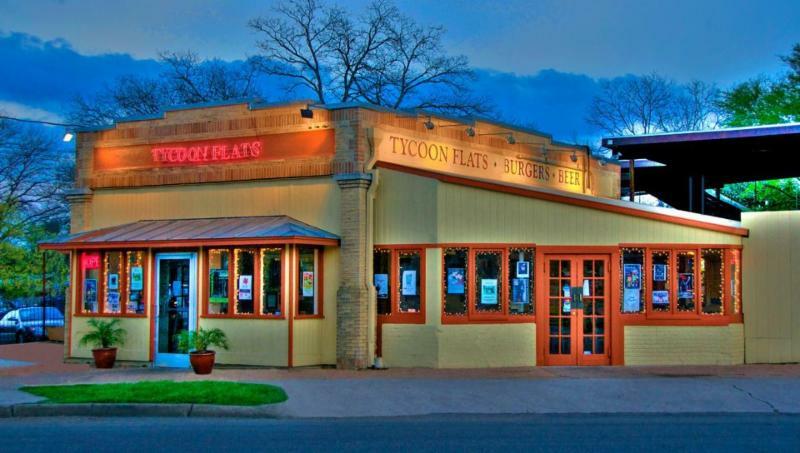 We will be meeting at Tycoon Flats from 5-7pm . Please RSVP to Alumni Coordinator, Hannah Hyde, at hhyde@keystoneschool.org by Saturday, Sept. 15 th . 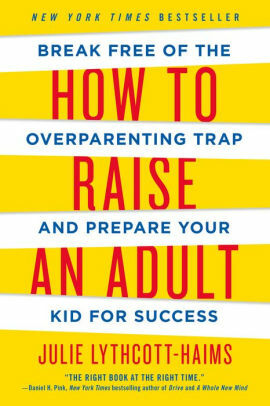 Every Keystone parent should consider attending an event our colleagues at St. Mary's Hall are hosting: a talk on Sept. 25 from Julie Lythcott-Haims, a former dean at Stanford and author of " How to Raise an Adult ." Fifth and sixth graders won't have class on Sept. 28. Instead, they're attending conferences with their eighth period study hall teacher. The conversations are centered on organization and study habits. Students in Kinder through Fourth Grade won't have classes on Sept. 28 due to Lower School parent-teacher conferences. 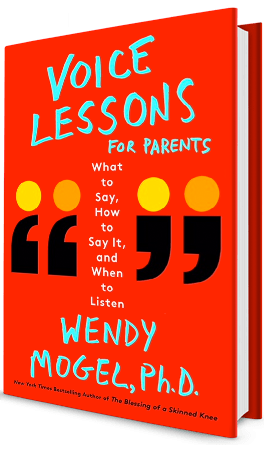 Childcare will be available during each parent’s conference time in the Lower School Library. It is open for little school siblings, lower school and middle school students. Students at the Little School won't have classes on Sept. 28 due to parent-teacher conferences. Childcare will be available to look after kids while their parents are meeting with the teachers. While students in the lower grades are off on Sept. 28, students in grades 7 through 12 will have a regular day of school. For the week of Sept. 17-21, representatives will be on campus from Austin College, Boston University, Carleton College, Colgate University, Colorado College, Davidson College, Drexel University, Duke University, Kansas City Art Institute, Loyola University (New Orleans), University of Notre Dame, Occidental College, Providence College, Reed College, Savannah College of Art & Design, University of Southern California (USC), and the College of William & Mary. 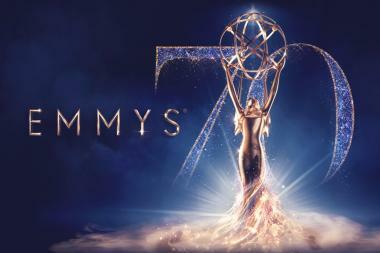 Congratulations to Elmo Ponsdomenech '76, who won his first Emmy this week.